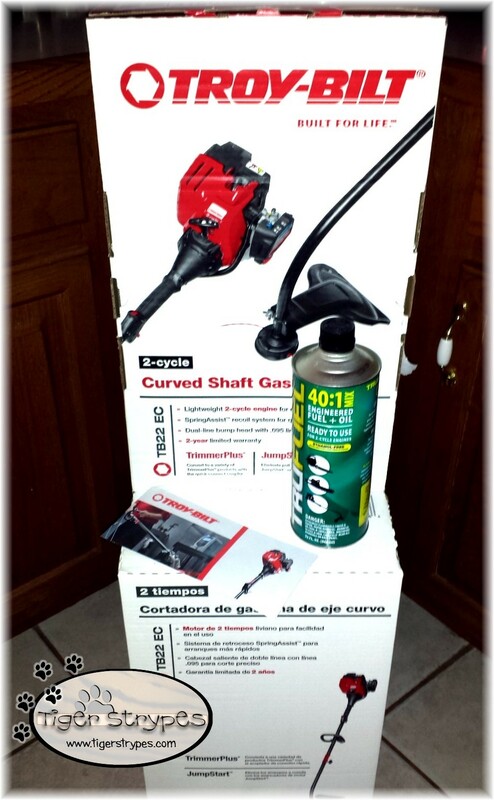 #ad #sponsored #viewpoints #TroyBiltI received the Troy-Bilt Curved Shaft String Trimmer to try out at my home and let you all know of our opinions on it. The package arrived quickly and everything was packed really well. The instructions that were included were easy to read and follow. We even got some of the special oil needed for the fuel mixture and tips on how to use it in the best way. It was easy to put together, and didn’t take long before we could start working in the yard. My husband really loved it. 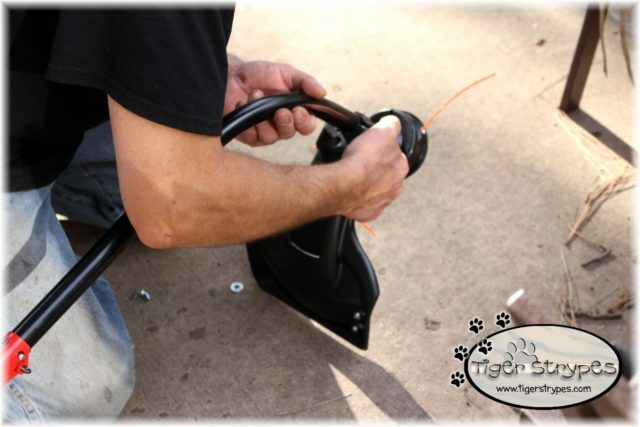 He said that it was really easy to get started, and took care of the weeds and high grass in the corners really quickly. The weight was balanced well, and easy to hold for use. Extra powerful motor took care of the unwanted weeds & corners where the mower wouldn’t reach in no time. It only took one swipe, and it was done! 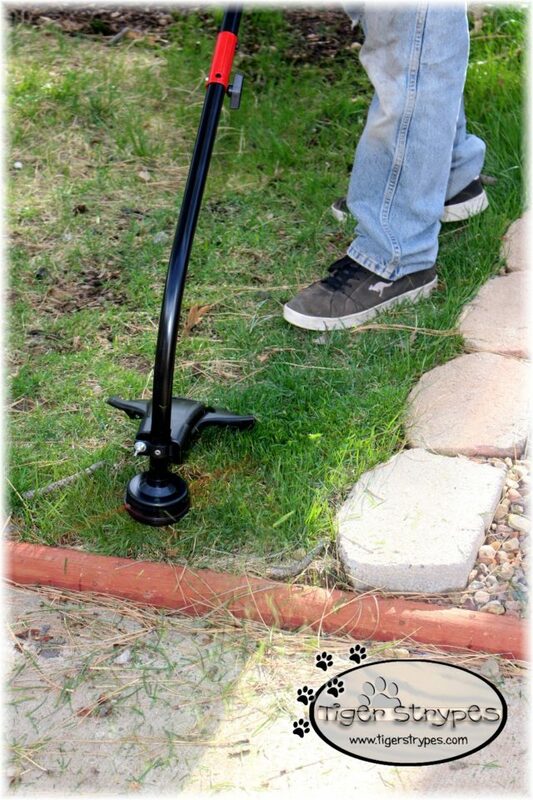 I would definitely recommend the Troy-Bilt Curved Shaft String Trimmer. The company always has great quality products, wonderful customer service, and the advantage of knowing that you’re dealing with a company that cares! Let me know in the comments where you would use it, and a feature that you would like. 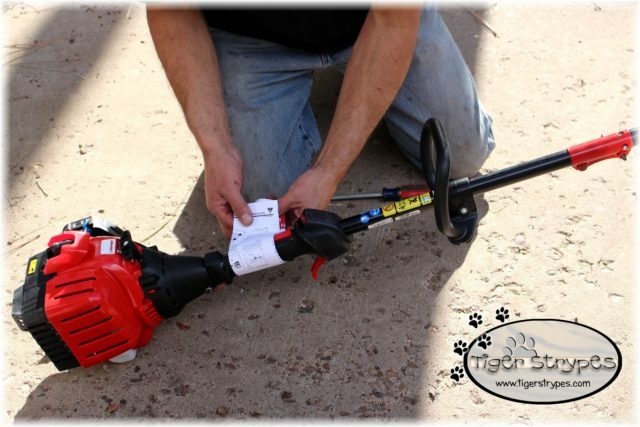 The Troy-Bilt Curved Shaft String Trimmer (TB22) EC gas string trimmer is both JumpStart™ and TrimmerPlus® attachment capable, making it versatile and easy to use. 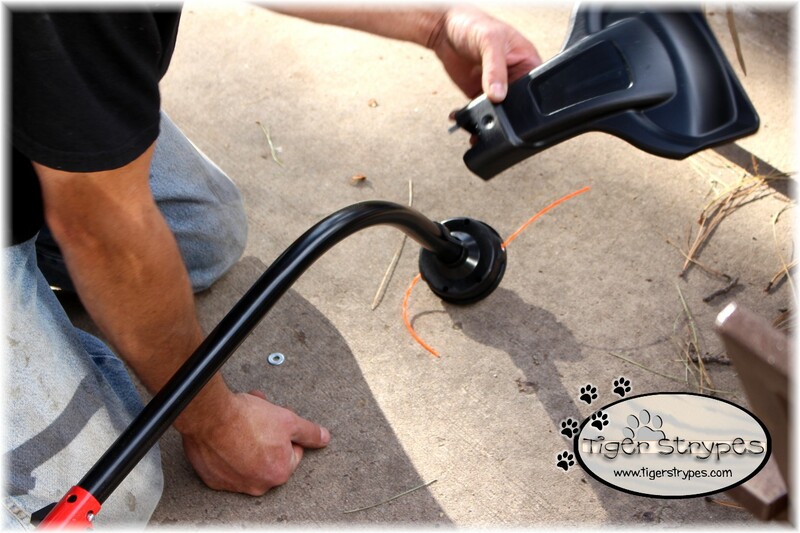 Equipped with the SpringAssist™ starting system, an adjustable handle and bumphead with a 17″ cutting swath. 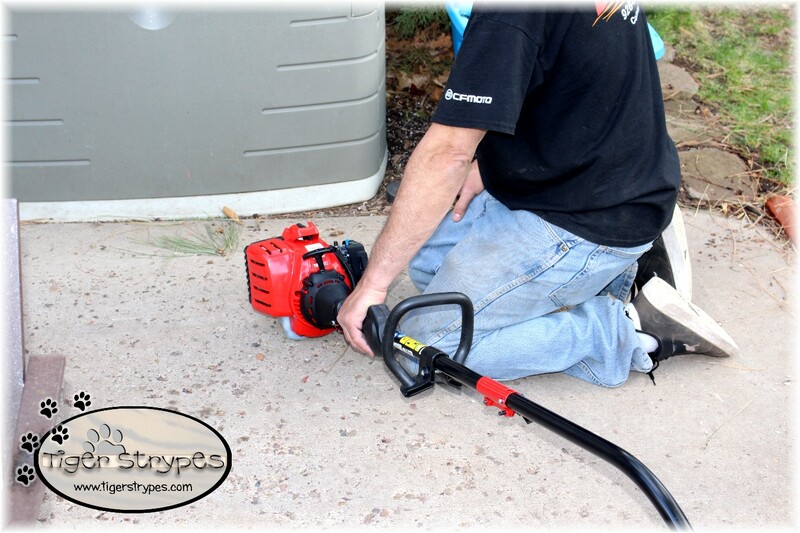 TrimmerPlus® attachments and JumpStart™ sold separately. When Troy-Bilt® changed the American farming landscape back in 1937 by revolutionizing the rototiller, we were doing something we still strive for today: making the American dream a reality. Proudly headquartered in Valley City, Ohio, and with multiple manufacturing locations across the country, including Ohio, Kentucky, Tennessee and Mississippi, Troy-Bilt is strongly committed to the communities we’re a part of and keeping America working as hard as we can. 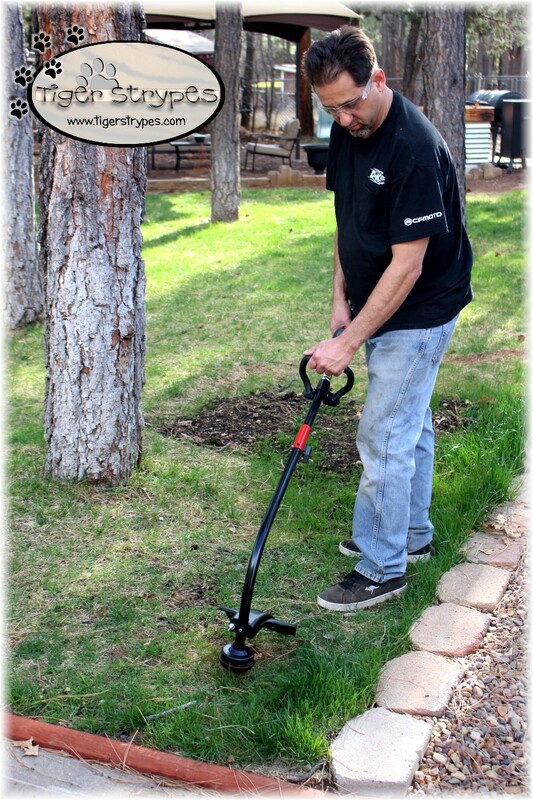 This looks like such a great tool for people with big lawns! We’re moving out of the city soon and I will keep this in mind! This looks awesome! I wish we had grass. I’ll keep this in mind if we decide to get grass someday! This looks like a great gift for father’s day! We’re moving into a house soon and this is on our list to buy! Will check this out for sure! We actually need one of these and that is a great price! I never know how to “shop” for stuff like this – so this review and knowing YOU liked it (or well your hubs did lol) is certainly helpful! I desperately need one of these. Our last weed trimmer broke and I haven’t replaced it yet. This is definitely one of the best that we’ve found!